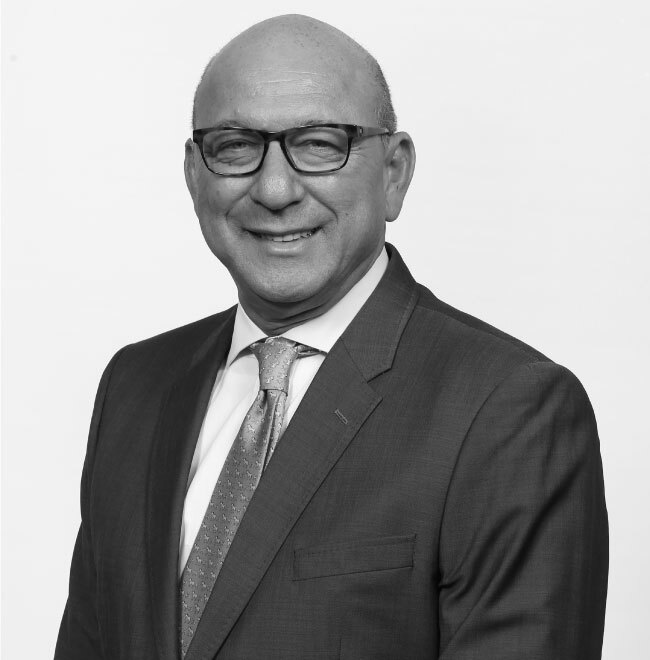 The Allan Gray Orbis Foundation Endowment (which is also known as the Endowment) forms part of a group of three independent but associated trusts (including E2 Investments (Pty) Ltd and the Allan Gray Orbis Foundation). 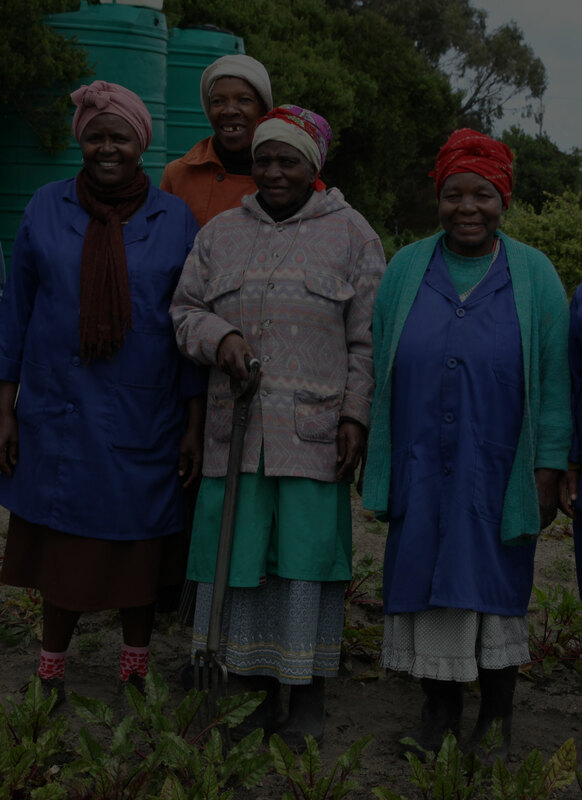 All three trusts share the joint challenge of addressing the unacceptable levels of poverty and unemployment in Southern Africa and have a fundamental purpose to foster responsible entrepreneurship for the common good, including in particular the creation of employment opportunities. In order to reinforce the overall purpose of the Endowment, the Endowment has initiated a once-off, more immediate programme to support well-established organisations that have an excellent track record in directly addressing unemployment. Allan established the Allan Gray Orbis Fellowship at Harvard Business School. In 2006, he co-founded the Allan Gray Orbis Foundation in Southern Africa. Allan has two honorary doctorates, and many achievement awards. 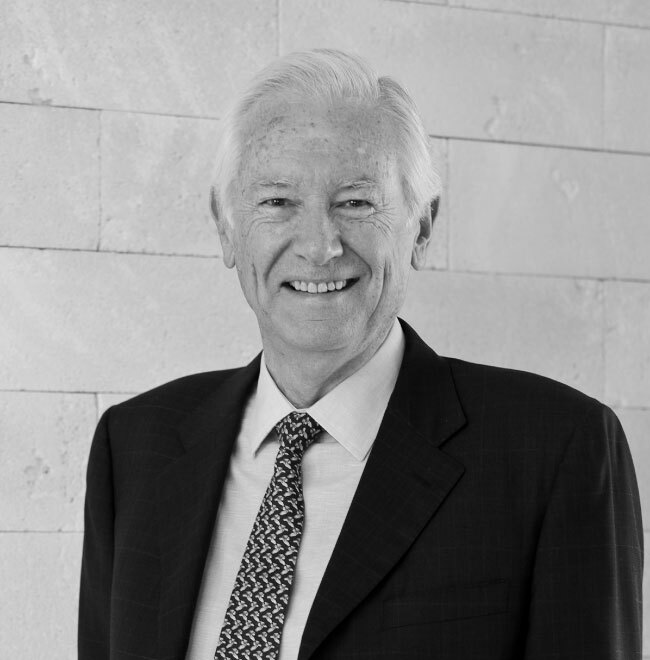 He retired as Executive Chairman of Orbis in 2016 to devote his time to the Allan and Gill Gray Foundation. of Black Accountants and was a member of the UN Global Comact, IMF Advisory Group SSA, WEF Global Advisory Council, B20 Financing Growth and Infrastructure Task Force. 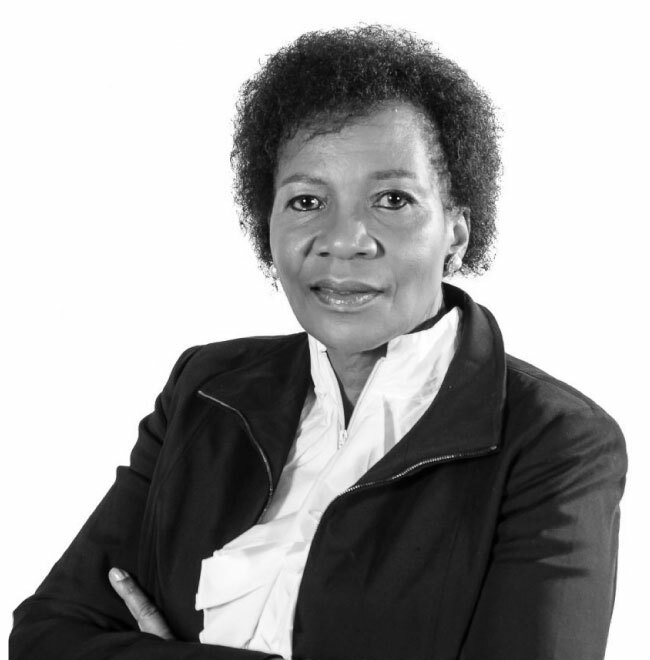 She is a Non-Executive Director of South 32 Limited; Chairman of WDB Trust and the Council of the University of Pretoria. 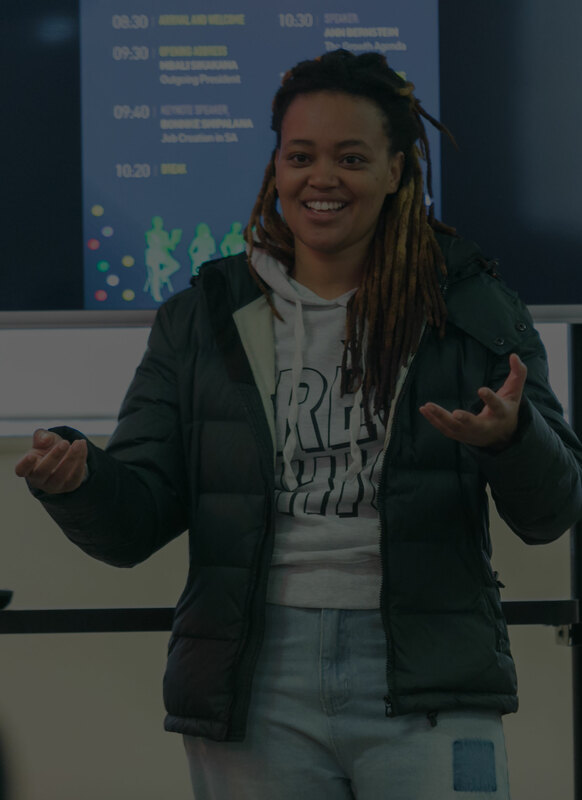 Futhi co-founded Teach South Africa and is a Nelson Mandela Foundation and Harvard Advanced Leadership Initiative Fellow. interest portfolio manager in June 2006, began managing a portion of client equity and balanced portfolios in February 2008 and was appointed as deputy chief investment officer in May 2015, and Chief Investment Officer in March 2016. 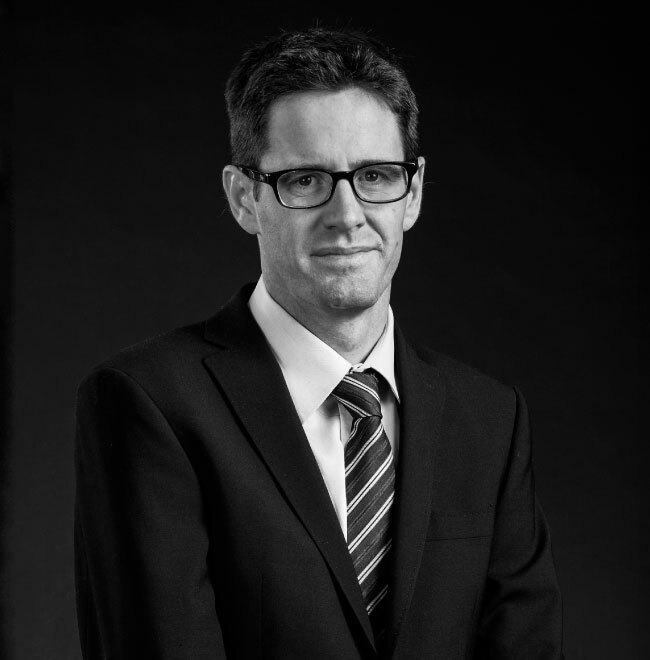 Andrew completed his BSc (Eng) and BCom at UCT and is a Chartered Financial Analyst. Holdings and on the boards of Old Mutual, SwissRe and SABMiller Plc, Senior Advisor to and Deputy Chairperson of Rothschild, Chancellor of Cape Peninsula University of Technology, Honorary Professor and Senior Political Fellow at UCT and Professor Extraordinaire at University of Johannesburg. He holds 8 honorary doctorates and is a Doctor of Laws. Writing) and received Honorary Doctorates in South Africa, Japan, United States, UK and Europe. 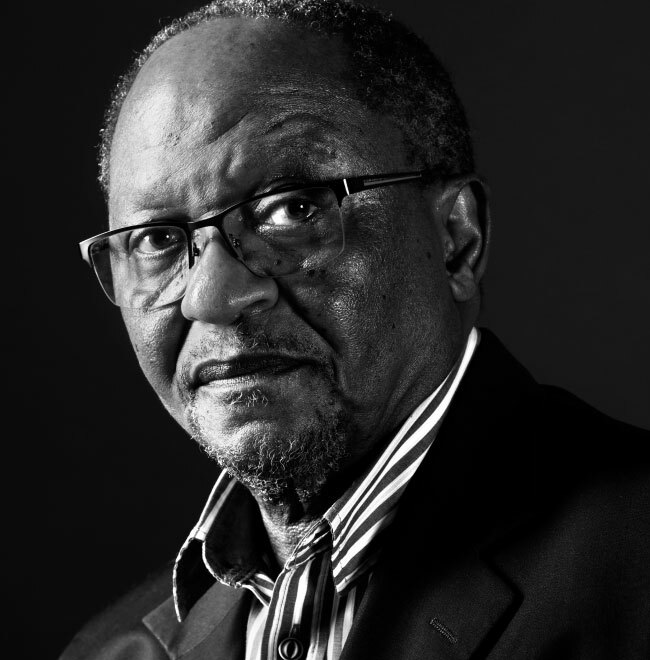 He served as Deputy Vice-Chancellor at University of the Western Cape, Vice-Chancellor of University of Limpopo, Vice-Chancellor of UCT, Chair of South African Universities Vice-Chancellor’s Association; President of Association of African Universities; founding Chair of Southern African Regional Universities’ Association. He chaired three South African Government Commissions. The Endowment is a trust registered as a Public Benefit Organisation (PBO) created via a single primary donation of R1 billion by Mr Allan Gray. Which programmes are supported by the Endowment? The Allan Gray Orbis Foundation whose mission it is to foster a community of responsible high impact entrepreneurs. The Jakes Gerwel Fellowship whose mission it is to foster a community of expert teachers, education leaders and social entrepreneurs. Funda Wande: Reading for Meaning whose vision it is for all children in South Africa to be able to read for meaning in the first 3 years of school. 10KJ whose mission it is to fund the creation of 10 000 jobs through the support of 10 organisations. Does the Endowment accept applications for funding? No, the Endowment does not accept any unsolicited applications for funding. How is the Endowment related to Allan Gray (Pty) Ltd? The Endowment was created by way of a R1 billion donation to the Endowment by Mr Allan Gray from the sale of his personal shares in the private asset management company, Allan Gray (Pty) Ltd.
Is the Endowment the same organisation as the Allan Gray Orbis Foundation? No, these are two separate trusts formed at a similar time. 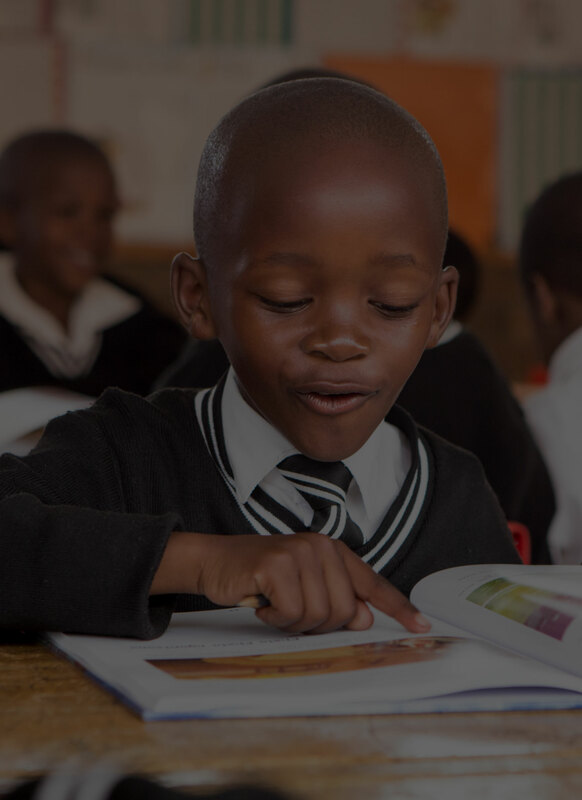 The Endowment’s primary purpose is to provide financial support to the Allan Gray Orbis Foundation, if required. The Allan Gray Orbis Foundation’s primary purpose is to foster a community of responsible high impact entrepreneurs. Unfortunately the Endowment does not consider unsolicited applications.